“Fast” and “lucrative” are two words that don’t usually go together. Actually, people don’t put them together because they don’t believe that they can go together. Boy, they couldn’t be more wrong. You can make decent money in a short amount of time. 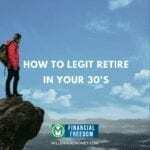 Whether you need a new full-time job or you’re looking to add some cash flow to your budget, there are plenty of ways to do it. So, you want to know how to make $100 a day? Good, because here are 10 ways to do just that. The first and most obvious option for making some side money is to get involved in the gig economy (aka become a freelancer). One way you can do this is by charging electric scooters. Have you ever been driving around a city and see scooters sitting on the side of the road? Someone has to collect those and charge their batteries. And you can be that someone. Working with companies like Lime or Bird, you go out, pick up scooters in your car/van/truck, take them home, charge them, and leave them at a certain dropoff point. If you’d rather deliver something other than scooters, you can work with companies like Postmates, Doordash, or Amazon Flex as a delivery driver. Amazon Flex claims you can make $18-25 per hour, and the other two probably promise a wage in that ballpark. Another potentially lucrative side gig is walking dogs. Let’s say you charge $10 per hour per dog and walk five different dogs from five different owners. That’s $50 in one hour. You could easily make $100 a day on the side. One company that can help you connect with dog owners is Wag. Have an empty driveway? That space is money just waiting to be made, especially in cities with not much public parking. One thing to note is that you should make sure it’s legal where you live. When parking apps first came out, they ran into some legal trouble. But, years later, there’s a second round of parking apps popping up that are much better in this regard. Although you should still check with your local zoning committee to see if you can rent your parking. You can use companies like SPOT, JustPark, or MonkeyParking. Your opinion matters. Also, you can get paid for your opinion. There are plenty of websites out there that need people’s input on products and services, and they’ll pay you in exchange for taking surveys, testing products, or watching and rating videos. You can take surveys through places like Survey Junkie, turning your Netflix time into money-making time. You can get gift cards for watching movie trailers through Swagbucks. You can earn cash back for playing games with mypoints. You can earn money by testing websites and apps through UserTesting. The point is, if you want to know how to make quick money in one day, you have plenty of options. You can participate in research studies and get paid for it. And they don’t pay in rewards points or gift cards, they pay in dollars (you can make 100 a day!). Typically, the research study has to do with consumer products like food or something medically related. You would test the product out for the day and give your feedback. To get into this line of work, you can contact your local marketing research company or go through companies like Fieldwork. If you’re going on vacation or will be traveling for a while, consider renting out your apartment or house for some cash. You can even rent out any extra bedrooms you don’t use. Heck, you might have a second condo or house that you could rent out to people visiting town. Through sites like Airbnb or VRBO, you can easily do this. It’s easy to become an Airbnb host. Airbnb renters are typically tourists, people in town for an event, or those who are visiting friends or family in the area. For them, staying in a more comfortable, more homey place is much more appealing than a hotel. Plus, the cost per night is comparable, often cheaper. If you like the idea of Airbnb but don’t have an extra condo or room available, you can rent our your car instead. On the days when you’re not using your vehicle, you can use a service like Turo to connect you with people looking to rent a car. Or, if you’re super savvy, you can take public transit so that you could rent your car to someone (as long as you make more through renting than what you spend on public transportation). And the nicer your car is, the more Turo can offer you (and the more likely people will want to rent your car). If you’ve ever wondered how to make 100 dollars fast in a day, this can be a fantastic option. Instead of renting out your car, you could use it to drive others around and make some decent money. Being a driver with Uber or Lyft, you can get paid roughly $25-30 per hour. So you could work just four hours a day and make an extra $100. As a driver, you’d technically be an independent contractor, so you can set your own hours, giving you complete control over how much you make in a day (assuming there are rides in demand). Side hustles that you own are gigs that originate from you. And, y’all, there are so many options to choose from it’s ridiculous. It’s just a matter of finding the one that resonates with you. One side hustle is affiliate marketing. There are literally hundreds of affiliate programs you can join — check out our list of the 101 best programs here. And one way to promote your affiliate links is through a blog. Believe it or not, you can do blogging full-time — tons of people do it. 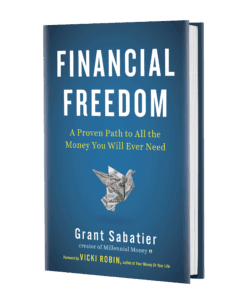 On top of affiliate marketing, you can earn income from ads, sponsored posts, offering consulting services, and even from building and selling an online course. Free Blogging Side Hustle Course: Launch A Million Dollar Blog in 7 Days! We walk you through the exact steps to set-up, grow, and monetize your new blog. You won’t make a million dollars overnight, but you can definitely make a million dollars blogging over the next 3-5 years. It’s never been easier to make money blogging. I’m on track to make $1 million from the Millennial Money blog in 2018. Learn the exact strategies I’ve used to reach over 5 million visitors. All in 7 days. All for free. Almost all of us have extra stuff lying around that we don’t use. So why not sell it all and make a few bucks in a jiffy. You might have stacks of cash just sitting in your attic. You’ll never know until you try to sell that stuff in your attic. If you did well in school and you like helping others, teaching may be a great side job for you. And, no, you don’t have to go back to college to get a teaching degree. You can sign up with QKids, which allows an accepted applicant to teach English to children who live in China. As long as you have a computer with the right specifications, a headset, and a great command of the English language, you’ll be eligible to apply. 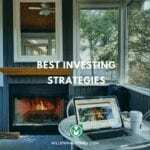 As long as you can teach in these time frames, you could easily make $100 a day from the comfort of your home. If money is tight or if you’re looking to add some money to your budget, you don’t have any more excuses. No more complaining. Now you know exactly how to get started on that mission of increasing your income. 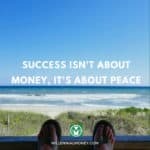 And the ways you can go about making money fast are many, so get going already! Do you need 100 dollars now? 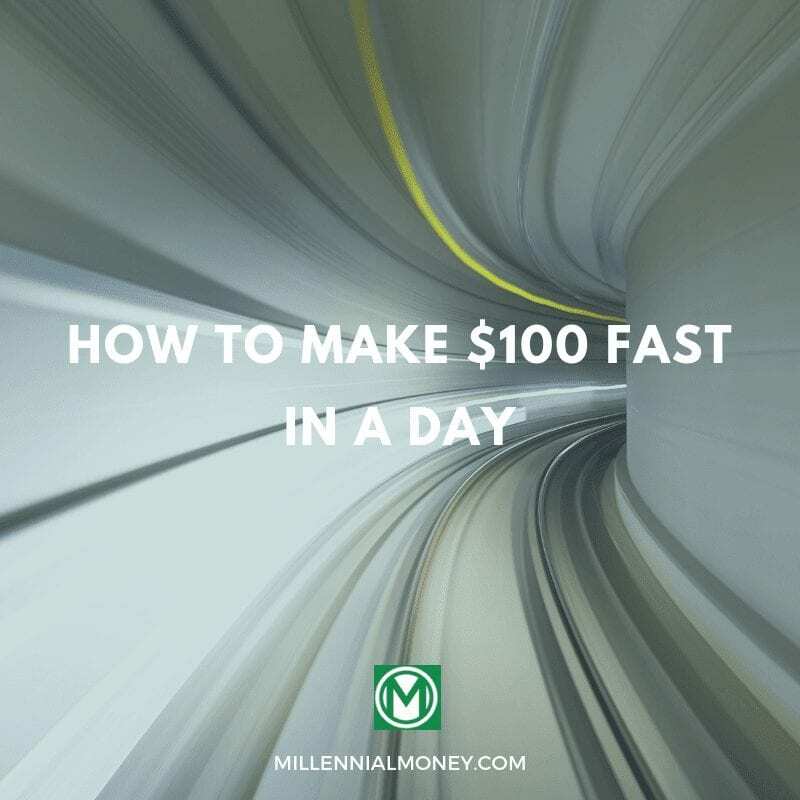 The following are 11 easy ways to make $100 fast in 2018. If you are dedicated with Survey Junkie, then you might be able to make $100 in a month or two in your spare time! Ibotta is a legit way to help you make an extra $100 this month. MyPoints: Sign up and get a $10 welcome bonus today with MyPoints. MyPoints your daily rewards program is yet another cashback website that works similarly to Ebates. Ibotta: Ibotta offers a $10 welcome bonus!. Ibotta is also a cashback site and app. It is most frequently used for groceries but now offers cash back on many products. 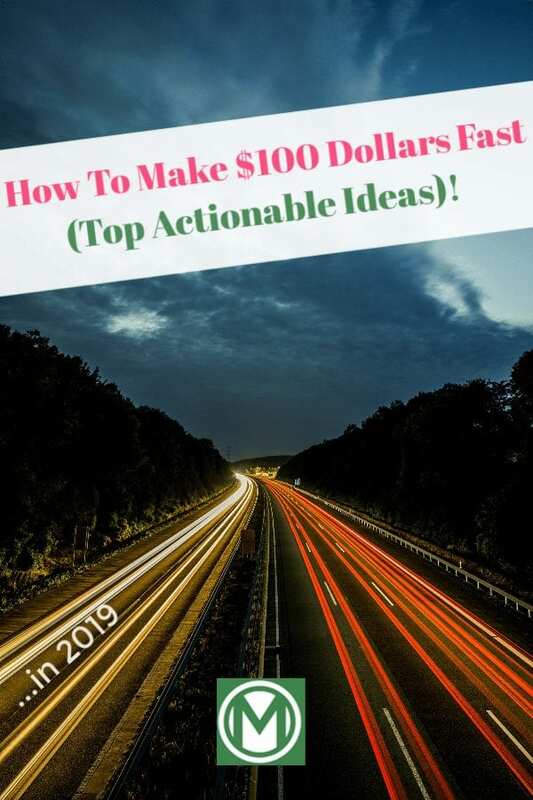 You are on your way to make 100 dollars fast! No, this is not my affiliate link. I do not get paid to promote this site. In fact, I only recommend apps or finance tools that I personally use, believe in, or have reviewed thoroughly. By delivering for Postmates, I saved up enough money to buy an engagement ring! You can easily make 100 dollars this week by completing 50 deliveries. Teaching is a great way to make an extra 100 dollars a month. Or maybe even more! It is so easy to sell things online to make an extra $100 fast in 2018. If you purchased something online within the past year, and that item decreased in cost, the store might owe you a refund. If you are someone who shops online frequently (I certainly am), then you might be looking at a quick refund! This is a great way to make an extra, $20, $30, or even to make $100 fast! You gotta check out Paribus. Paribus is 100% free to use. How many service subscriptions do you have? I have way too many to keep track of month to month. Let Trim keep track of all of them for you! Trim is a great way to reduce your payments each month and help save an extra 100 dollars! Renting out your parking space is a great way to make $100 fast. Host a yard sale. If you need extra money fast, the best way to do it is to sell your unwanted things. Go through your closets and take out everything you haven’t used in over a year. Post flyers around town. 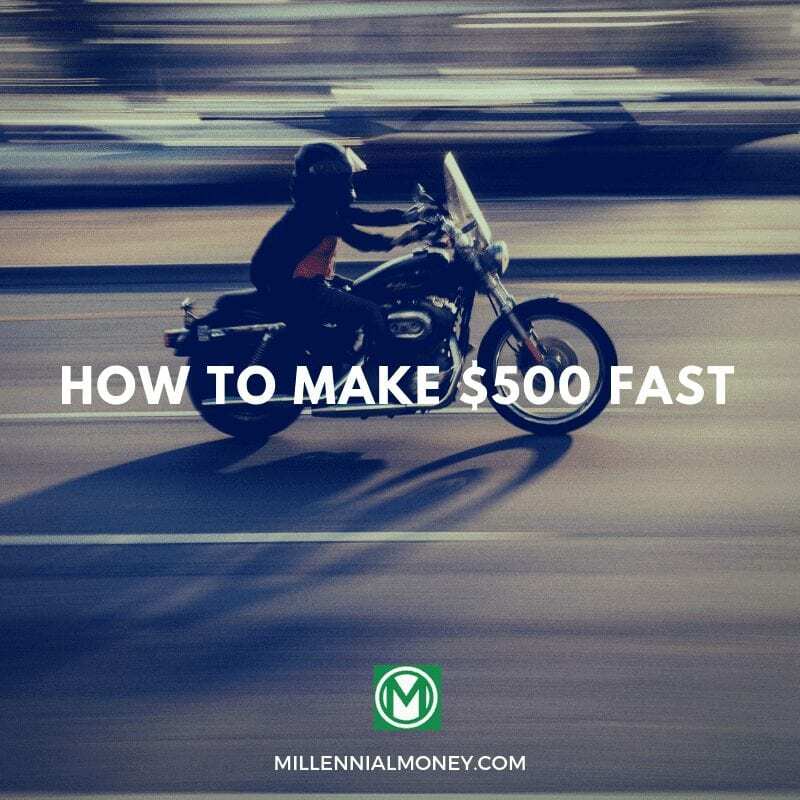 This is a sure way to help you make $500 fast.